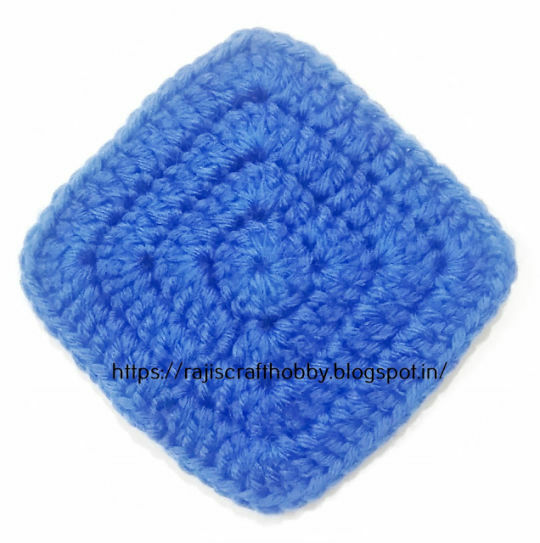 The Basic Solid Granny Square coaster is another really simple design that can be used to make a set of coasters. You will love how easy and fast this coaster works up. I love making crocheted versions of household items and this would also make perfect handmade gift for your loved ones!!! You can make them in holiday or seasonal colors as well.They are great for using up your scrap yarn. The thing I absolutely love about this pattern is that unlike the classic Granny Square , this doesn’t have any gaps between the stitches.